Located at the true crossroads of America: I-70 and I-75. The City offers beautiful parks and recreational opportunities for every interest, a very diverse population representing many cultures; great schools and athletic programs. Courtesy of Diana L Yohner and Irongate Inc. Courtesy of Nicole M Marvin and Irongate Inc. 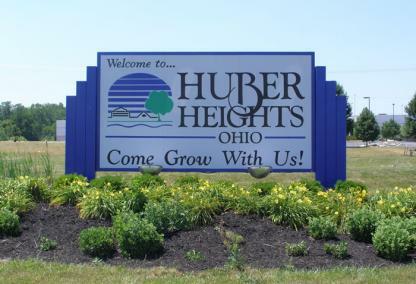 Courtesy of Huber Heights Realty Inc. Courtesy of Steve Hansman and Huber Heights Realty Inc.